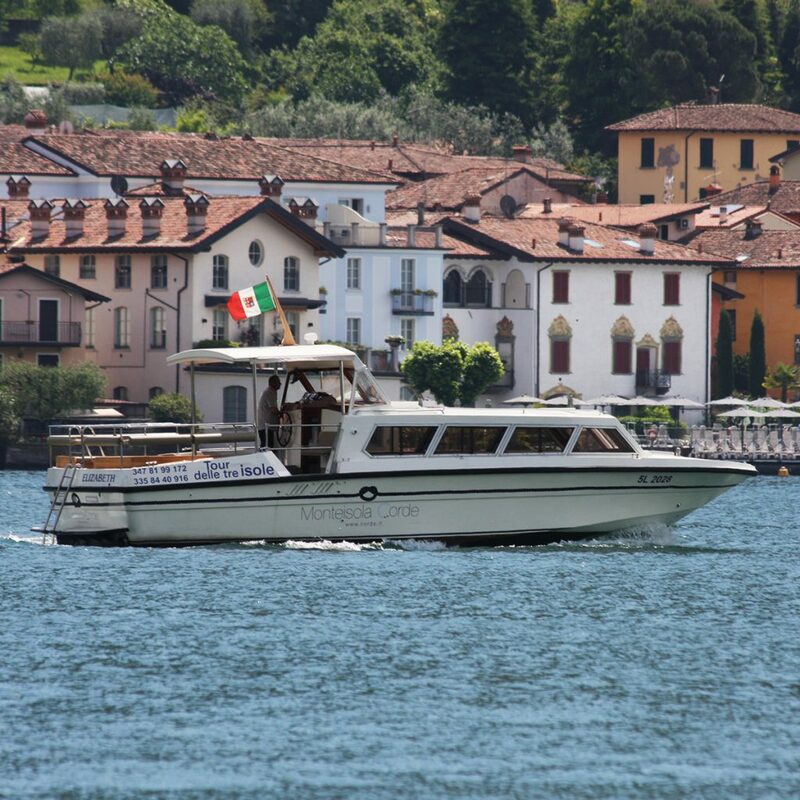 is the only private boat company that operates on Iseo lake since 1980, organising trips and guided tours on the lake and around Monte Isola. 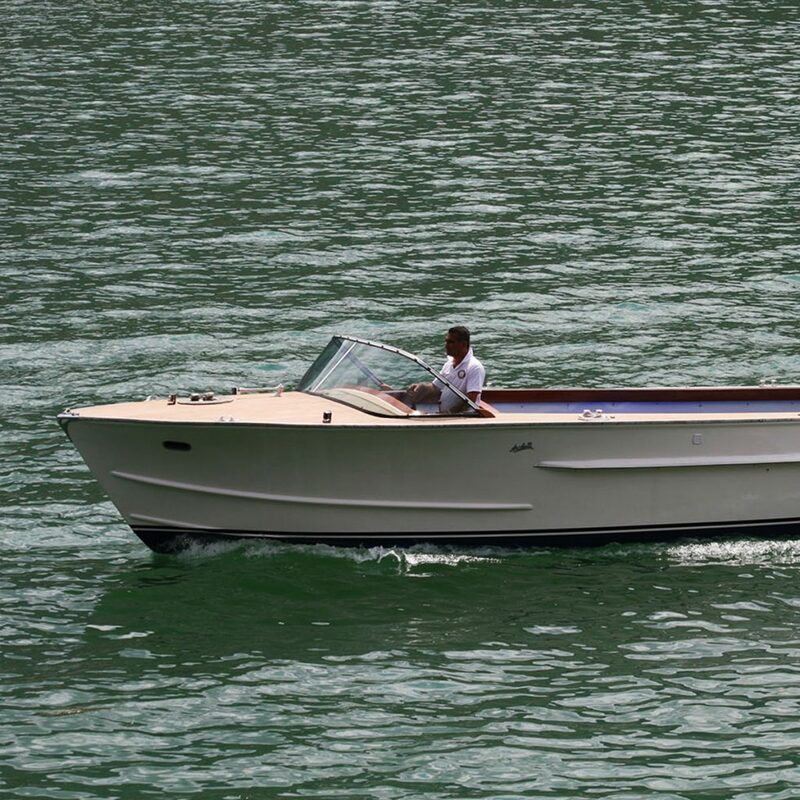 Comfortable boats that can carry 55/65/63/20 people. Navigation system that can leave from all the localities on the lake. Collaboration with hotels and restaurants of the area. Trips, excursions for small and big group, cultural tours for schools, wedding, team building, private events. Tasting of typical products on board. 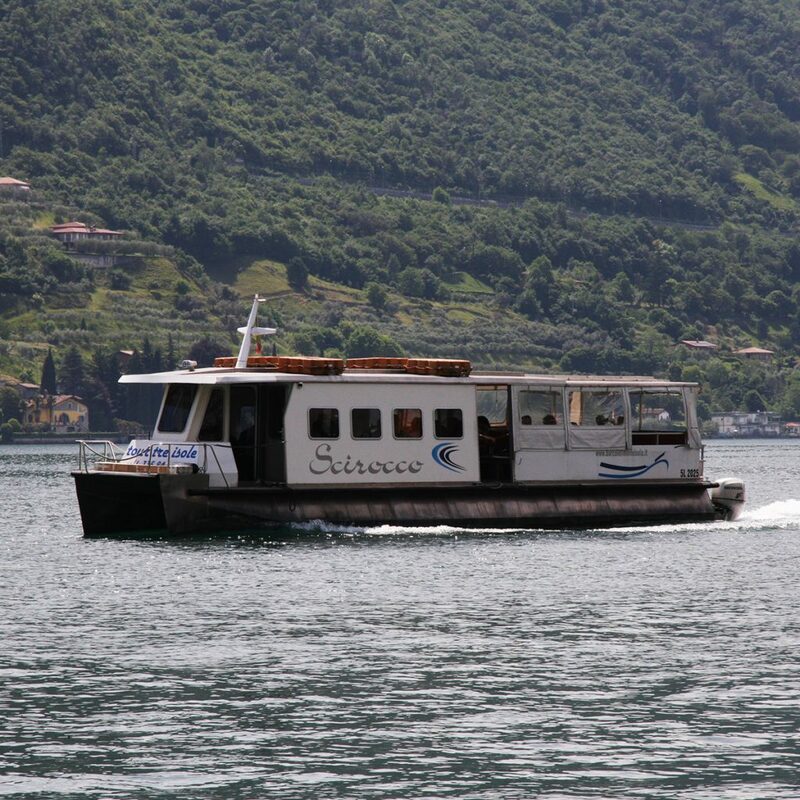 Departure from all the localities of the Lake Iseo. 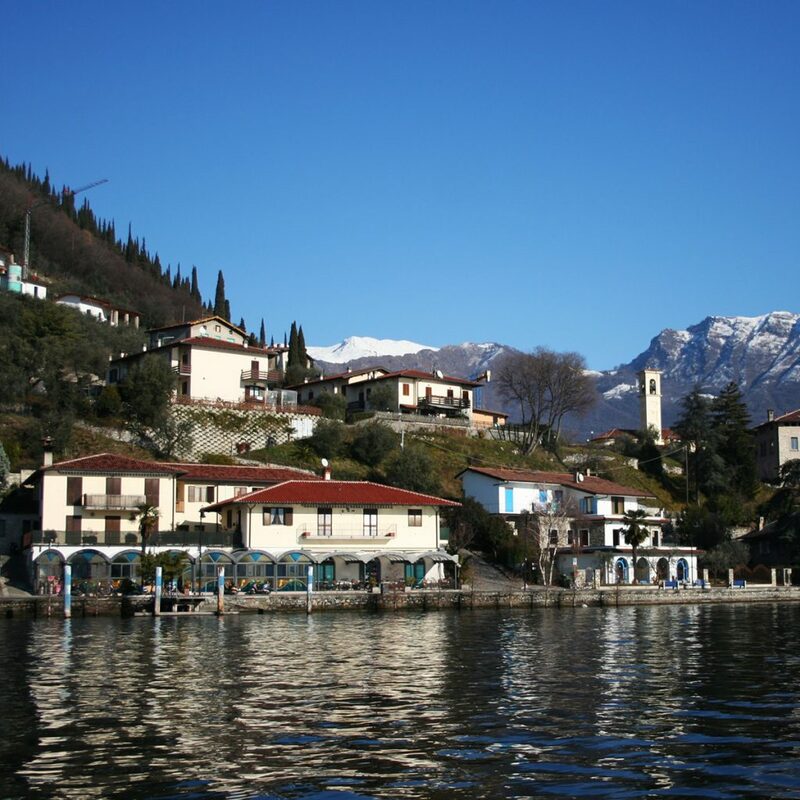 Collaboration with all the Hotels and restaurants of the Lake and of Monte Isola. There is no fixed schedule, the departure time will be chosen by the customer in advance. We try to convey our love of this area even on the shorter boat trips. 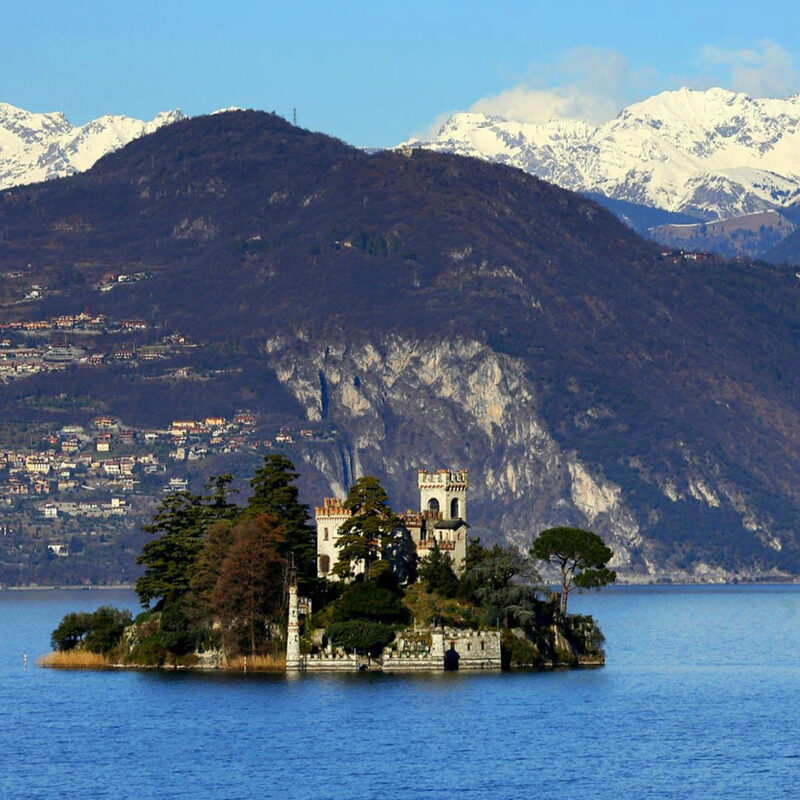 We hope to make you love lake Iseo as much as we do. 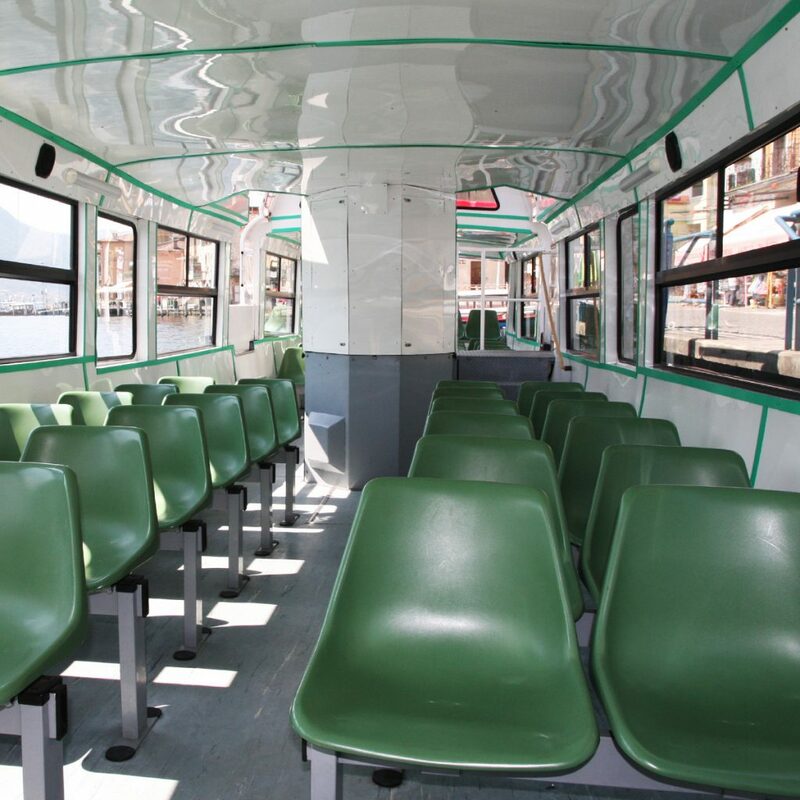 Discover the most beautiful Lake iseo boat trips or invent the tour of your dreams. Barcaioli Monte Isola organize excursions, tailored to your needs and provide services to meet all your wishes, for example the perfect boat trip for your wedding day, proposals to make your weekend special with an aperitif on the boat with friends. 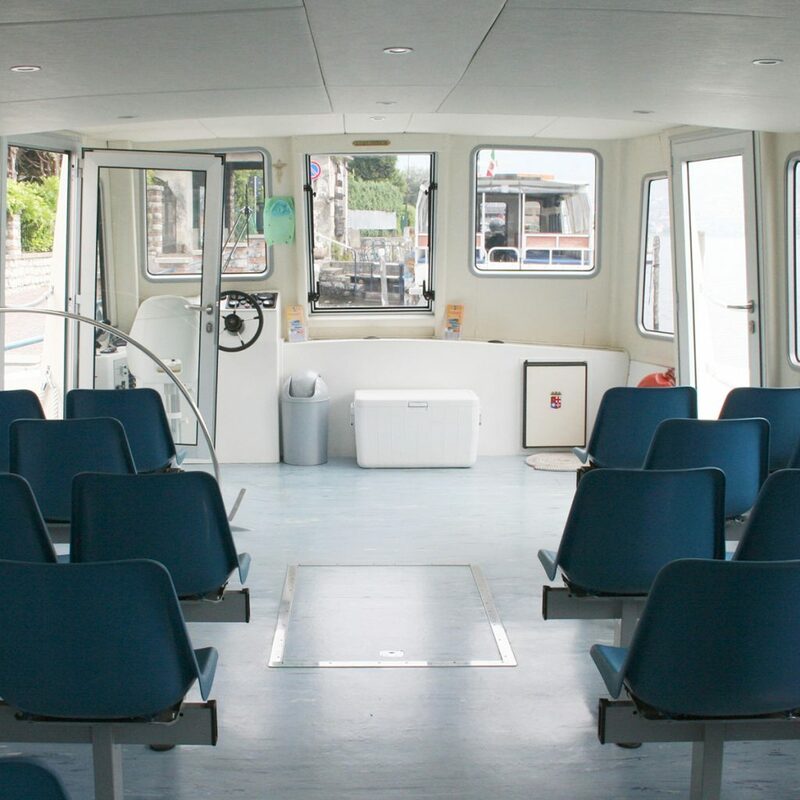 All our boats are always available and ready to carry out one of the many tours planned.